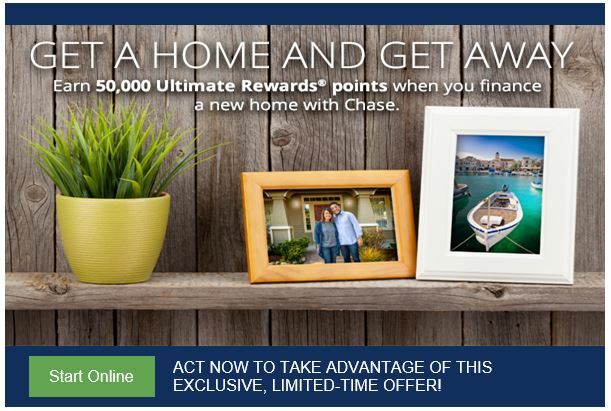 CHASE INK BOLD & PLUS CARDS INCREASED TO 60,000 BONUS POINTS – JUNE 16 – 22! SOUTHWEST AIRLINES RAPID REWARDS CARD – 50,000 POINTS ALIVE AGAIN! CHASE IS ON A ROLL – BRITISH AIRWAYS HOT OFFER BACK AGAIN! CHASE INK BOLD, INK PLUS & OTHERS – BETTER OFFER! CREDIT CARD TARGETED OFFERS – ARE YOU BEING TARGETED?